Sony shares the dates for their event at Paris Games Week. Back in June, Sony global sales and marketing chief Jim Ryan, teased a European presentation after skipping Gamescom and Paris Games Week last year. Well as it turns out, it wasn’t just a load of old guff. 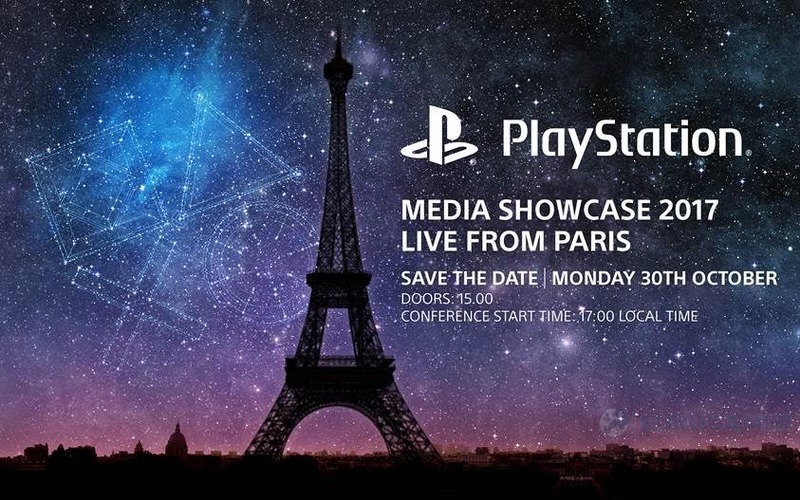 Eurogamer reports that Sony has announced their presence at Paris Games Week with a media showcase on Monday, October 30 at 5pm local time. We already know that Sony didn’t show their full hand at E3, saving some announcements for what we assumed would be PSX in December. “There are things we have held [back],” Sony Worldwide Studios boss Shuhei Yoshida said at the time. It could be that we’ll see some big reveals during their event at Paris Games Week. The last time Sony was at the event, in 2015, they announced Detroit: Become Human, and Gran Turismo Sport, so coupled with their absence from Gamescom it’s fair to assume we’ll be treated to a few more morsels this year. The event will be livestreamed, so you can tune in at your local time to watch. What are you hoping to see? Chime in below.